HomeConcertDREAMCATCHER Invites You To Their Nightmare City This March! DREAMCATCHER Invites You To Their Nightmare City This March! 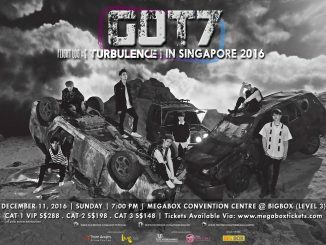 Singapore InSomnias, rejoice! You requested it, you got it! 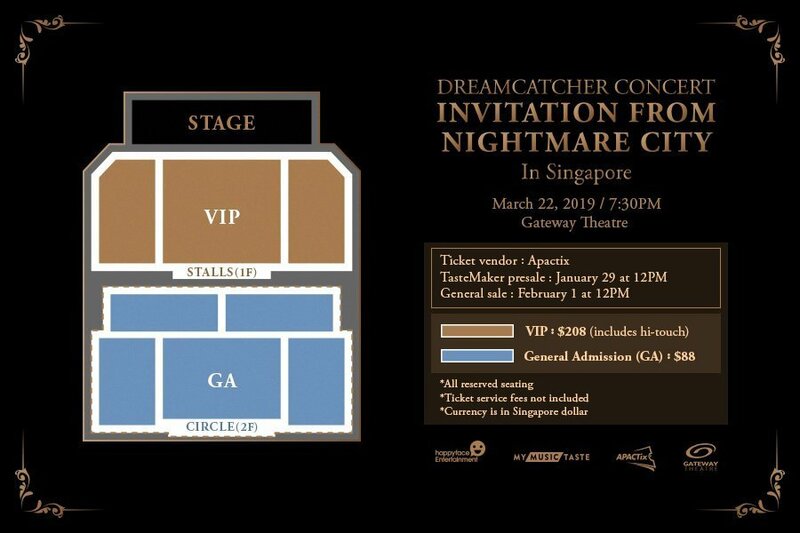 As part of their first ever Southeast Asia Tour, South Korea’s popular metal girl group, DREAMCATCHER, will finally be making their way down to Singapore to greet fans with a full-fledged concert real soon. 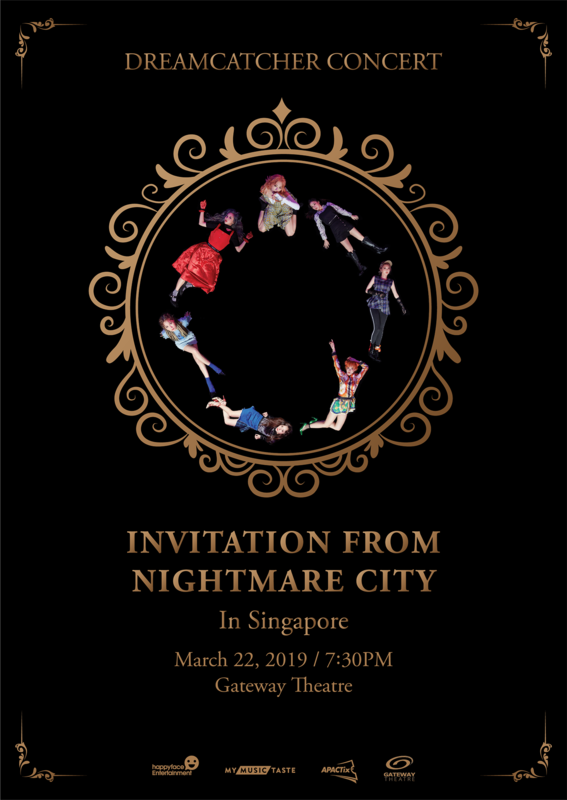 In collaboration with MyMusicTaste, ‘Invitation from Nightmare City in Singapore’ marks the second time the girls will be on our sunny shores, with their first visit just months prior, during HallyuPopFest 2018. After receiving a lot of love during their last visit, the septet will be making a stop here this March to thrill the crowd with their irresistible charms and explosive dance numbers. 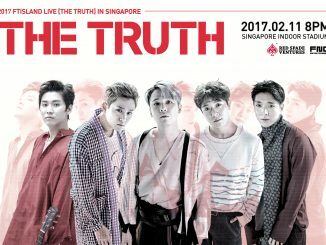 Proving their immense popularity, the group will also be making their way around Asia, stopping by other countries such as Seoul, Jakarta, Manila, Tokyo, and Kobe. Recently celebrating their 2-year anniversary, DREAMCATCHER debuted in January 2017 with the single ‘Nightmare’ and have been gaining attention worldwide for their unique sound and concept. There will be an exclusive presale for TasteMakers happening from 29 January 2019, 12pm to 31 January 2019, 11:59PM. On top of having exclusive access to the presale, TasteMakers will be granted 10% discount off the purchase of 2 tickets. Instructions on how to access the benefits will be sent to your MyMusicTaste-registered email before ticket sales go live. If you are not a TasteMaker, fret not because public sales will start from 1 February 2019, 12pm onwards! All tickets will on sale via APACTix. In the meantime, for more information, you can check out DREAMCATCHER’s MyMusicTaste event page. 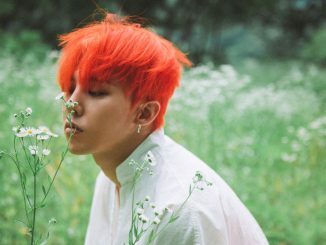 FLASH GIVEAWAY: WIN Cat 1 Standing Tickets To G-Dragon World Tour In Singapore!